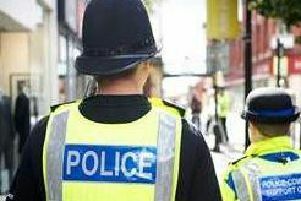 Police are urging car owners in the Ribble Valley to be vigilant after two high-powered vehicles were stolen. Police said offenders entered through the rear patio doors of a house, burning through the locks. The theft occurred overnight. A spokesman for Lancashire Police said: "Please be vigilant and take security precautions by taking your car keys and cash cards upstairs at night. "Extra security devices can be used such as pat locks which can be placed on your patio door handles. Extra patrols are being placed in the area overnight. "Phone 999 if you feel you see anything suspicious."